External Threat Management is the practice of using tools, processes and methods of analysis to detect and mitigate external threats to your organization. In today’s social media and cloud driven world, your organization unwittingly enables bad actors by providing them vast amounts of information. From content to technical information, bad actors weaponize this information and engage in their exploits. To make this worse, SaaS applications in every industry have hyper-accelerated shadow IT, the software and services employees use without explicit organizational approval. With this rapid sprawl outside the control traditional security tools, your organization simply cannot rely on manual processes and analysis to identify and manage external risk effectively. 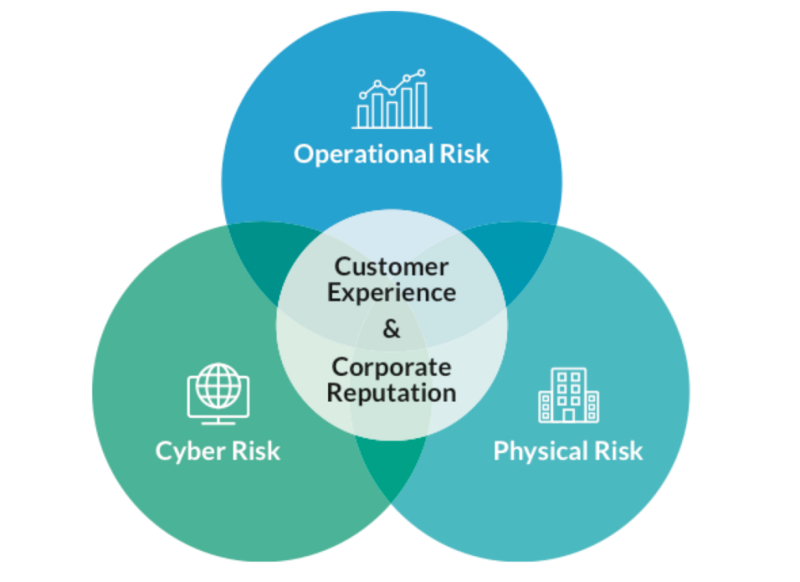 You face an exponentially growing blind spot that will lead threats being successfully executed against your organization resulting in reputation damage, regulatory issues and revenue loss. DigitalStakeout solves this problem and enables you to defend your organization from external threats 24 x 7. There is exponential growth of content associated to your organization digital footprint. It’s difficult acquire & maintain unified visibility across external digital channels. Many organizations lack expert resources & time to monitor for external threats. Missing a threat will result in reputation damage and financial losses. DigitalStakeout enables you to mitigate external threats that affect your reputation and the bottom line. In the past, being proactive with external threat management came with substantial barriers to entry in terms of cost, quality and complexity. By drawing on extensive experience in security, data science and cloud, we are breaking all these barriers. Our solution is world-class and the support and insight you will get from our team is second to none. Our technology platform enables the broadest access to your digital presence enabling you to acquire essential visibility into your digital footprint. Leveraging machine learning and artificial insight, our proprietary technology detects external threats to your organization other cyber security tools & services will miss. DigitalStakeout’s best-in-class customer support gives you access to subject matter expert resources to get the most value out of an external threat management investment.